NEW LISTING & OPEN HOUSE - 2460 Cherokee Drive London, OH 43140! 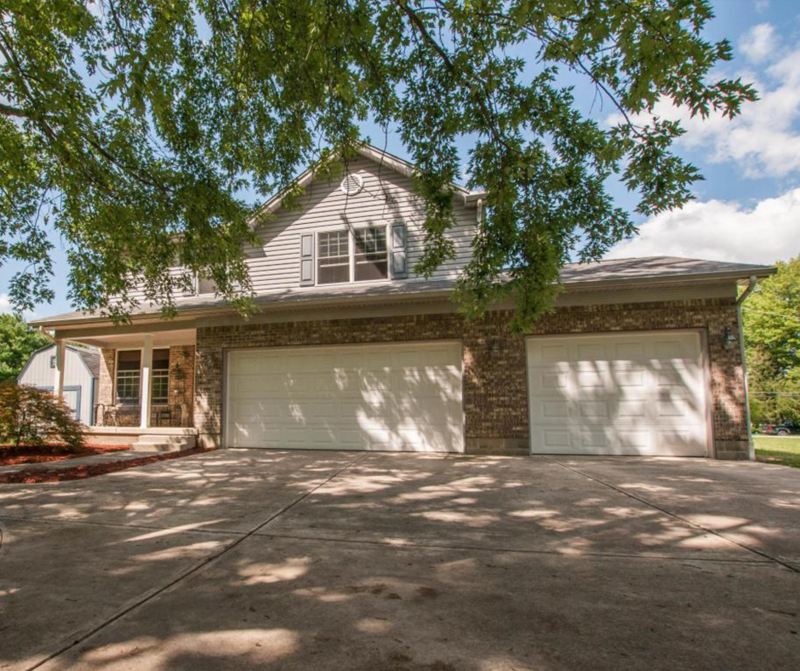 NEW LISTING & OPEN HOUSE – 2460 Cherokee Drive London, OH 43140! Beautiful large corner lot located at Lake Choctaw. Very well built home in 2007. Has been meticulously maintained and ready for you to move in. Solid maple cabinets throughout. Gas furnace and heat pump. Large deck and patio. Fenced in yard with large storage barn. Has a large insulated 3 car garage with high ceilings. The house is CAT 6 wired. Click here to see more!